The following post is sponsored by Mayfield Creamery and opinions expressed are that of my own. I thought I knew what I liked when it came to Ice Cream, but then I tried Mayfield Creamery Extreme Moose Tracks and it changed everything. Fall might have arrived, however here in Florida we still have plenty of warm weather to enjoy. Because of this I am still getting requests from my family for a cool treats and Mayfield Creamery Ice Cream varieties are something that we can agree upon. This past week, my daughter and I went on a weekly shopping trip to our neighborhood Publix to pick up our usual groceries. 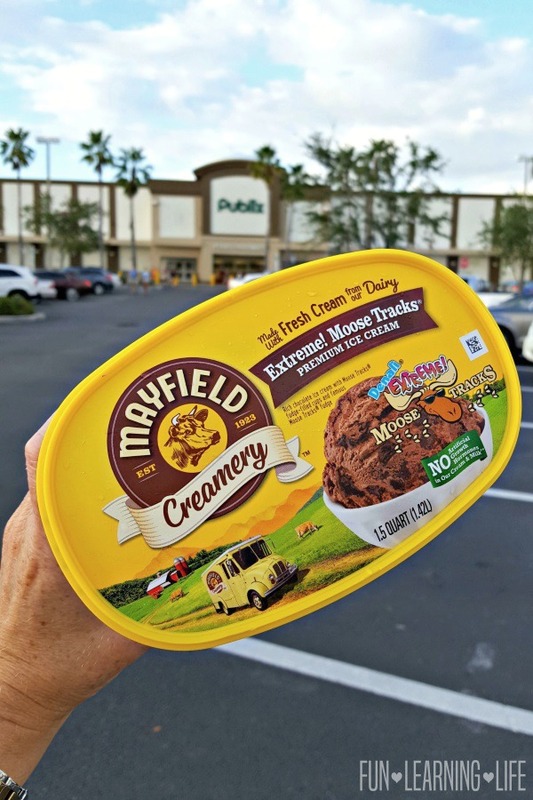 Before we headed home, we took a stroll by the dairy aisle and checked out Mayfield Creamery Premium Ice Cream in the frozen foods section. 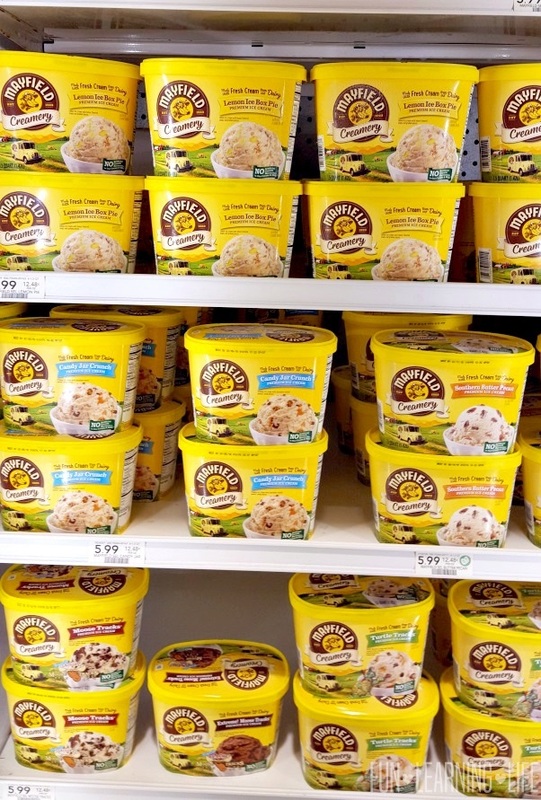 We found traditional flavors like Vanilla and Chocolate, but we also spotted specialty varieties like Strawberry Cheesecake, Turtle Tracks, as well as Lemon Ice Box Pie. Of course we grabbed a package of Vanilla (that is their Dad’s favorite), but my daughter also asked if we could get a container of Chocolate. 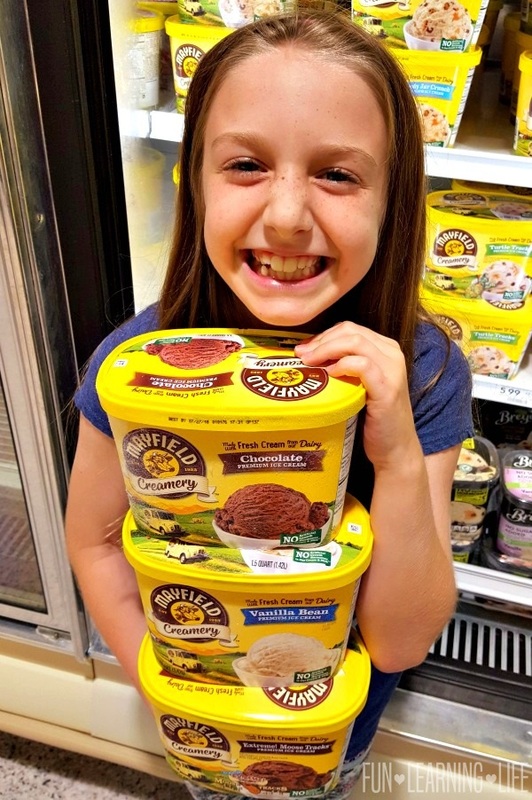 She then proceeded to say, “OOOO Extreme Moose Tracks looks good too.” I agreed with that statement, and added it to our cart. Well thanks to her suggestion, I now have a new favorite flavor. 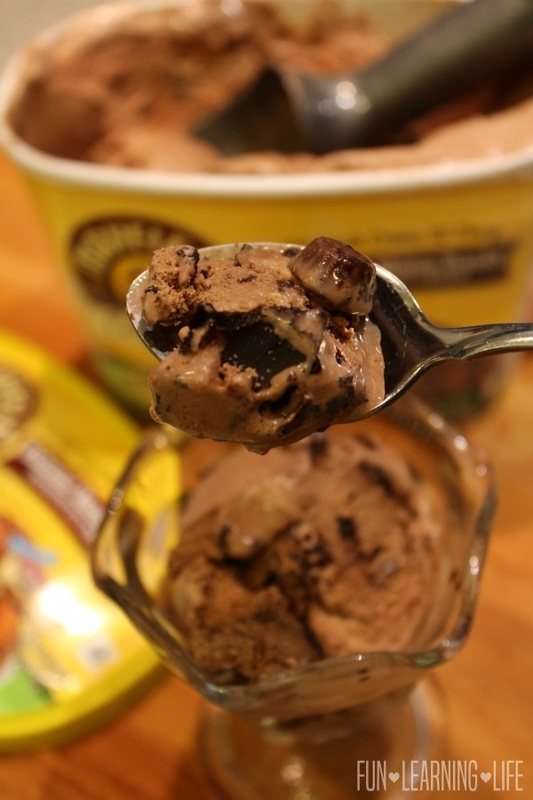 Between the chocolaty texture, fudge filled chocolate cups, as well as fault lines of Moose Tracks, I will never look at traditional ice cream the same again. 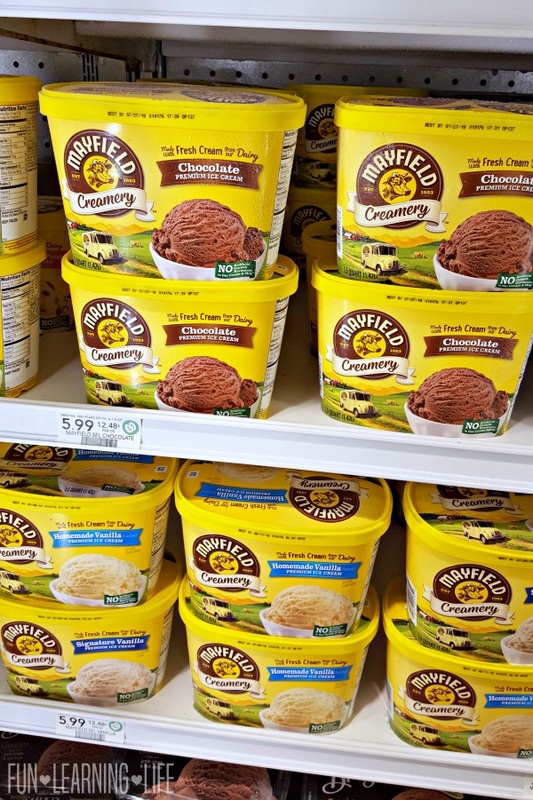 For almost 100 years, Mayfield Creamery has been delivering premium Ice Cream to families in the southern United States and recently it received a packaging makeover. With the original creamery still located in Athens, Tennessee, their founder T.B. Mayfield served up his first scoop to family and friends in 1923. Florida families can find this homemade taste and new design at their local Publix Stores. 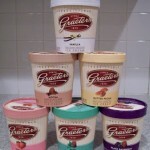 To see why you should add this premium Ice Cream at Publix to your grocery cart, visit mayfieldcreamery.com. Plus, check them out on Facebook at facebook.com/mayfieldscoop, Twitter at twitter.com/mayfieldscoop, and Instagram at instagram.com/mayfieldscoop. 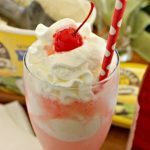 Shirley Temple Ice Cream Float Featuring Mayfield Creamery at Publix! 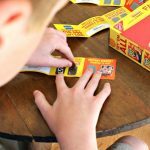 Play Collect To Win At Walmart For A Chance To Win A $10,000 Gift Card! This ice cream looks so delicious! I want to try it and it looks like their are a lot of different flavors that the kids would love! This ice cream looks amazing, great flavor. We are going to Publix tomorrow. I will have to look for this! It looks yummy and creamy love the variety of flavors for everyone in my family. Looks so good! I don't think this brand is available in my area - wish it was. Oh my goodness, why haven't I known this sooner! This looks and sounds delicious. 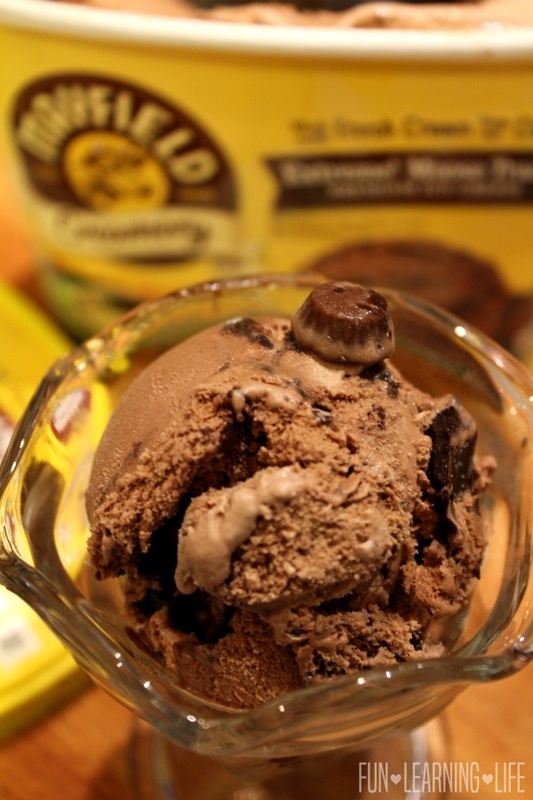 I have always been a favorite of moose tracks!